I am addicted to this now, here’s another poster. 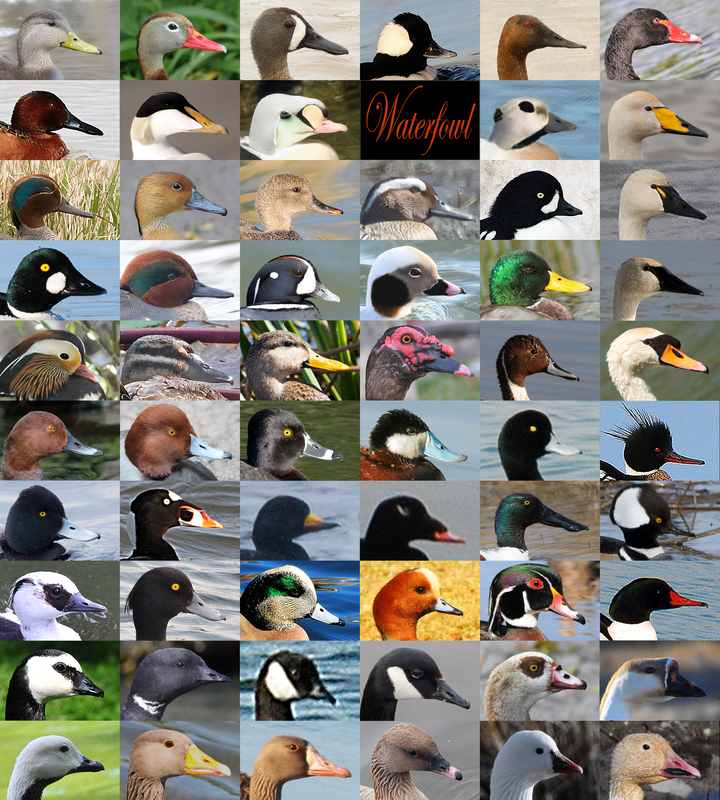 I need only one Eider to complete this page…can you see which one. You may need your glasses to figure this out.